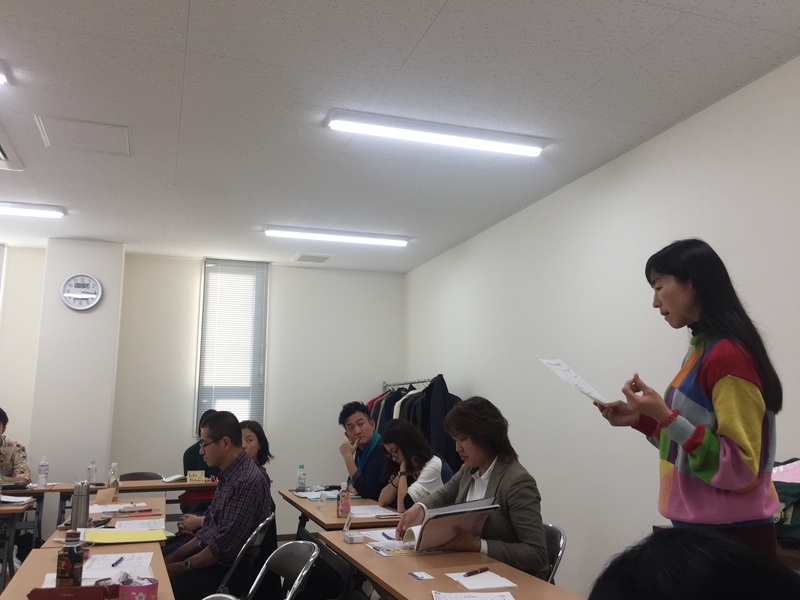 On Nov.5th, wonderful sunny day, we have had regular meeting with our Omotesando B.L TMC member with a lot of guest. 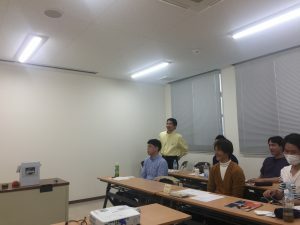 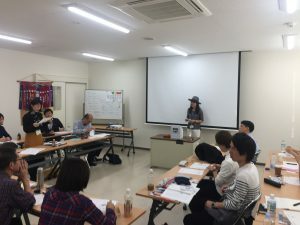 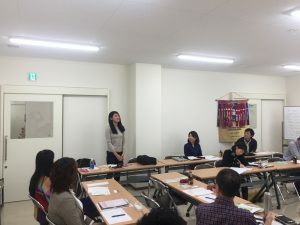 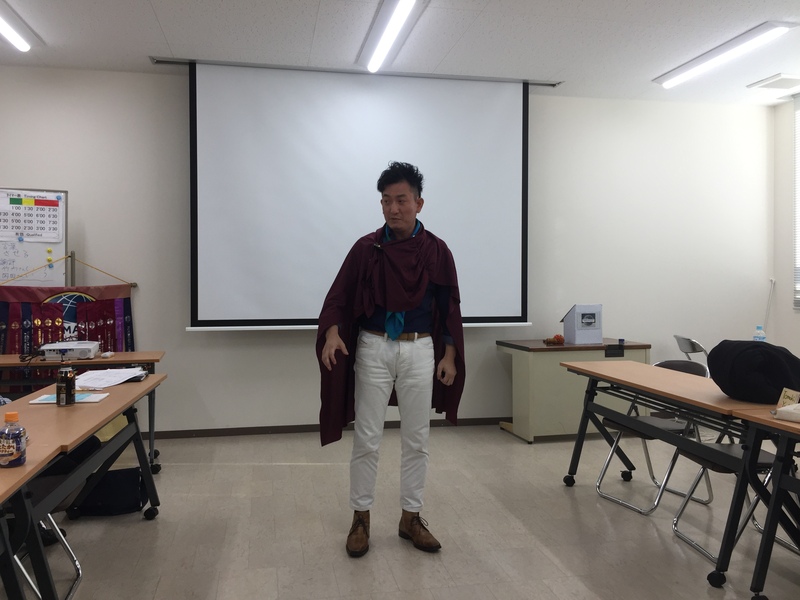 Two big events there.One of them is induction ceremony for two new members.Other one is workshop.Induction ceremony at the beginning of the meeting lived up the atmosphere. Two gorgeous Japanese speakers brought audience a lot of excitement made at the first half meeting. 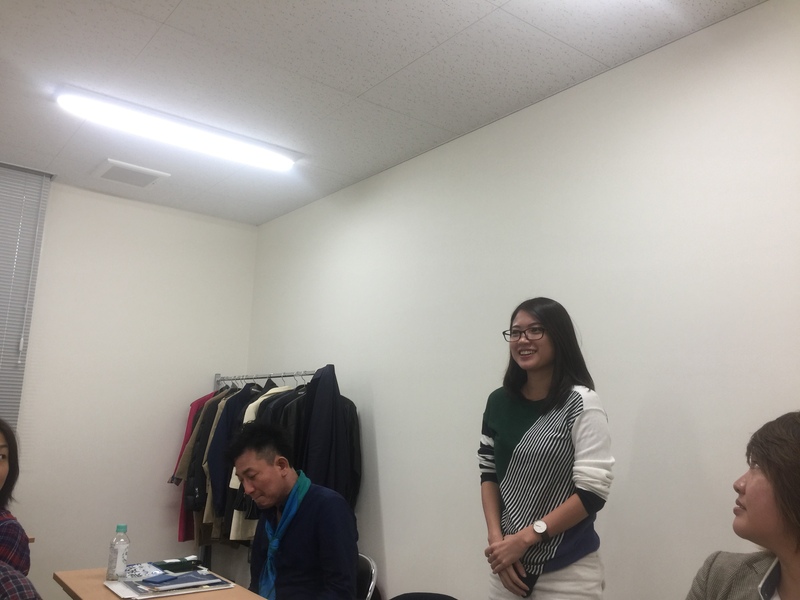 Two evaluator’s speeches were bonus. 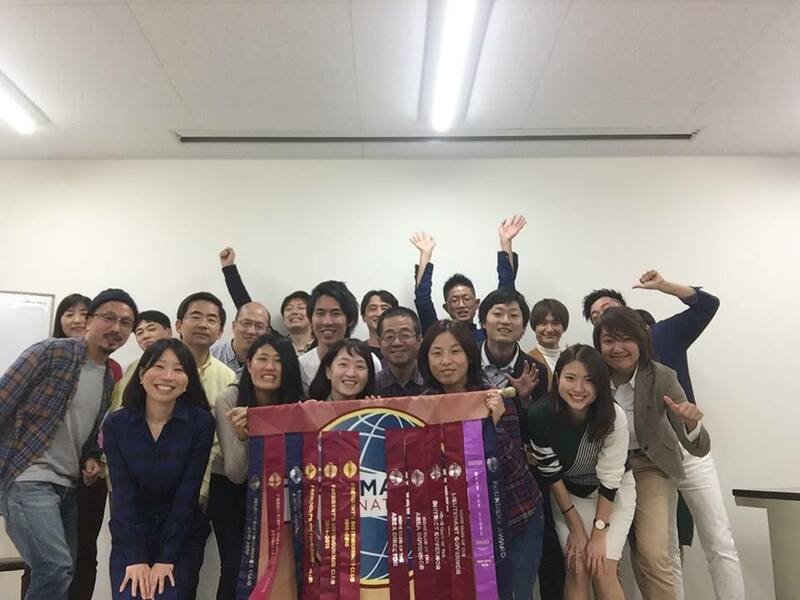 Not at all, table topics Division C winner of 2016 TM M.T. was one of the guest, and she made speech at table topic session! 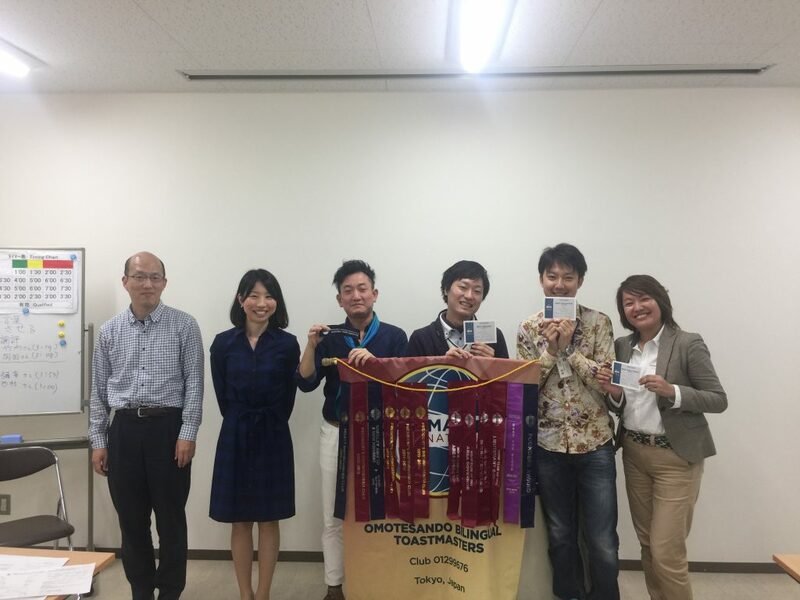 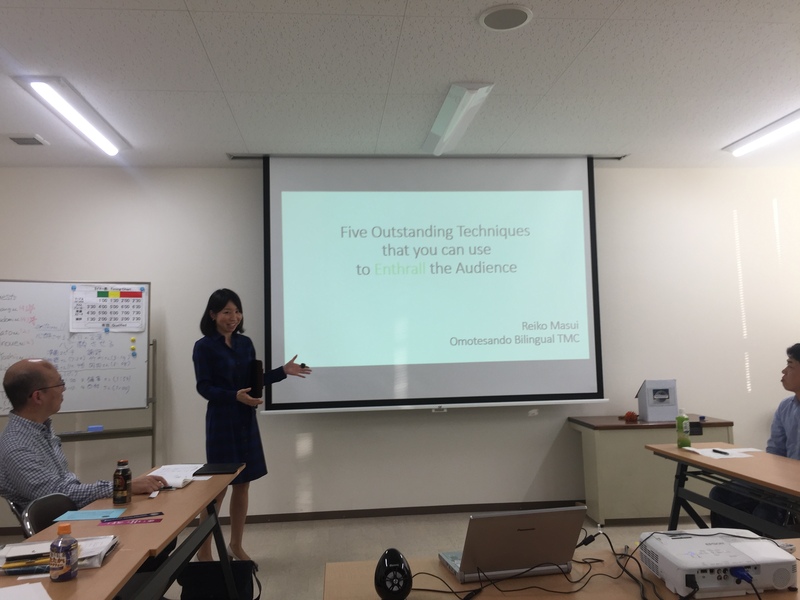 At the last half meeting was quality workshop by International Speech Contest 2016 Final winner TM Reiko Masui. 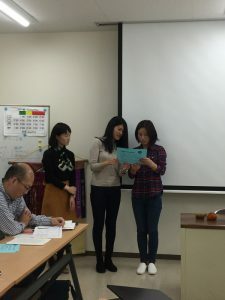 How lucky participant there yesterday! 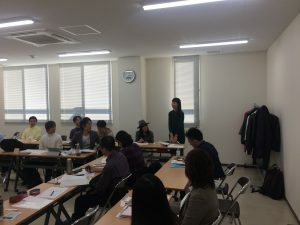 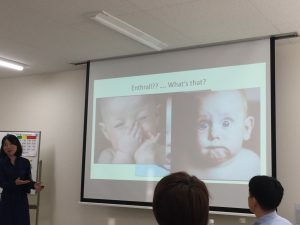 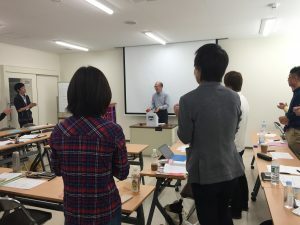 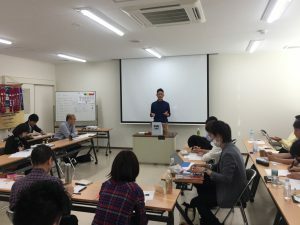 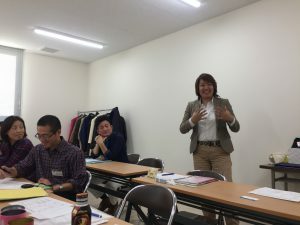 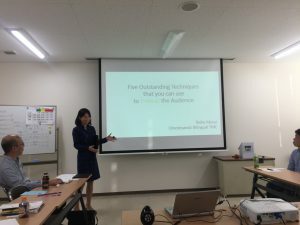 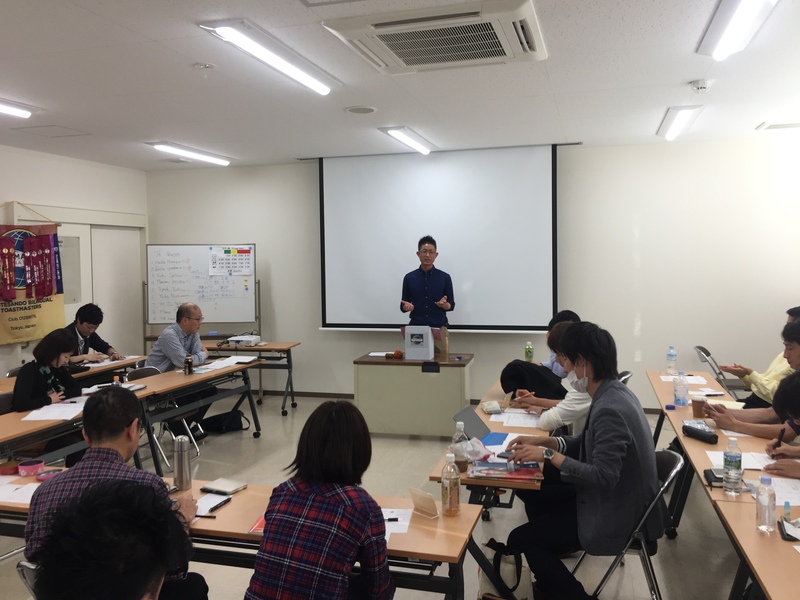 I believe all participants were satisfied at the first Saturday afternoon in Aoyama Lifelong Learning Hall. 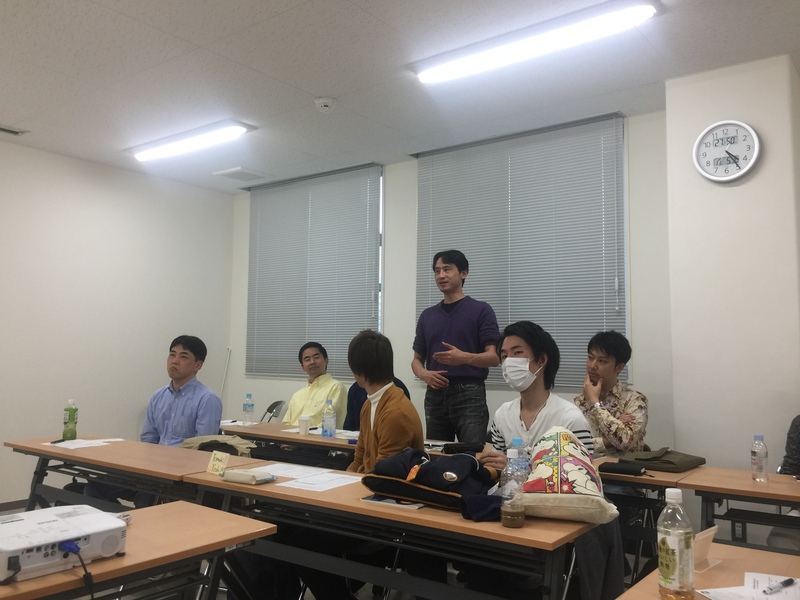 We look forward to see more guest next meeting. 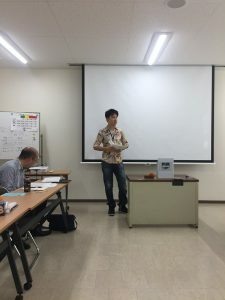 Thank you everyone.